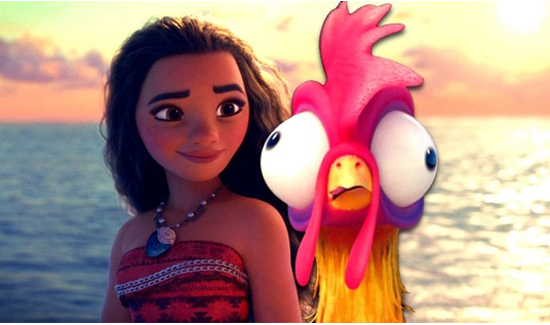 Why did the chickens cross the road? Because they were running from the cops- that’s why. 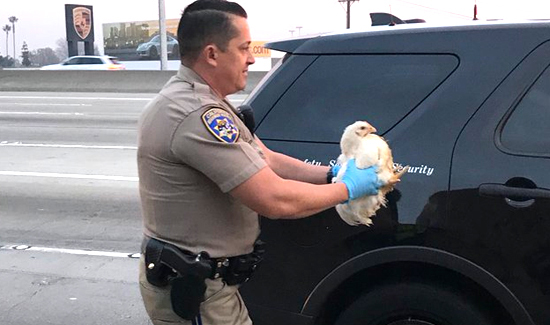 But seriously folks, California Highway Patrol officers chased about 20 chickens that somehow got on to the highway and were screwing up traffic near Los Angeles. They did great- saving 17 of the birds. Two died but considering how dumb chickens can be it’s pretty remarkable that the death toll was so low.